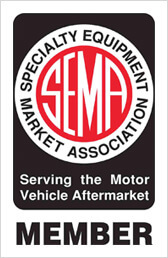 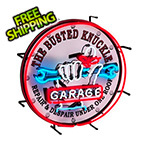 When things start to get heated in your garage - now you’ll know! 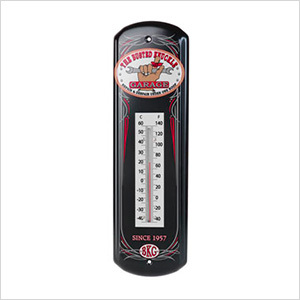 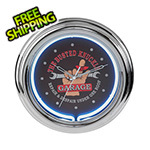 The Busted Knuckle Garage Thermometer features durable metal design, fade resistant finish, and Fahrenheit/Celsius thermometer. 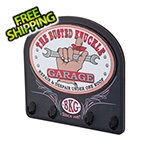 Looks great indoors or out!